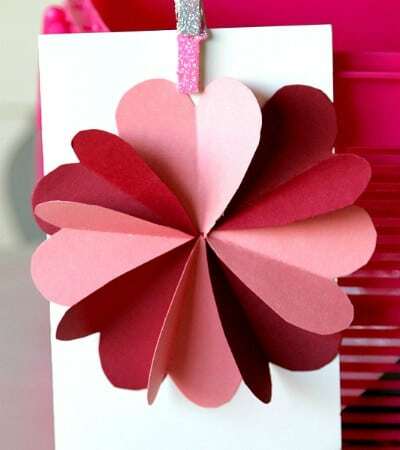 Hello gays, and Happy Valentine’s Day? 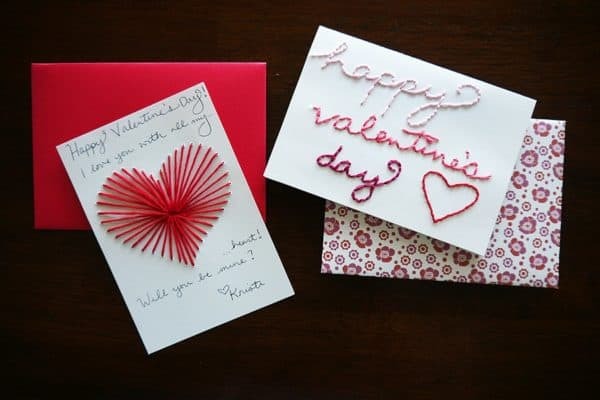 Are you already prepared to celebrate the day of love? 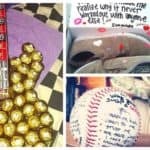 Not, yet? 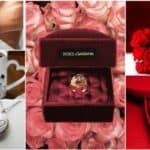 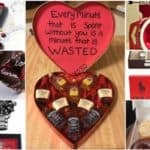 You still haven’t bought a Valentine’s day gift to your loved one? 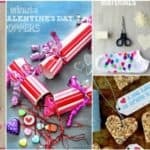 Are you bored of buying the same boring gifts every year? 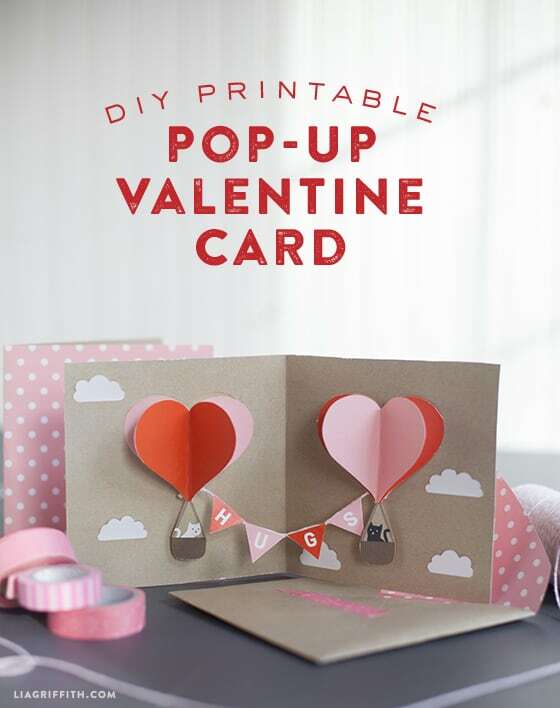 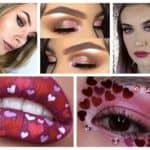 If you want something new and different, and at the same time so personal and full with love, then it’s time for a creative mission called: DIY Valentine’s day love cards. 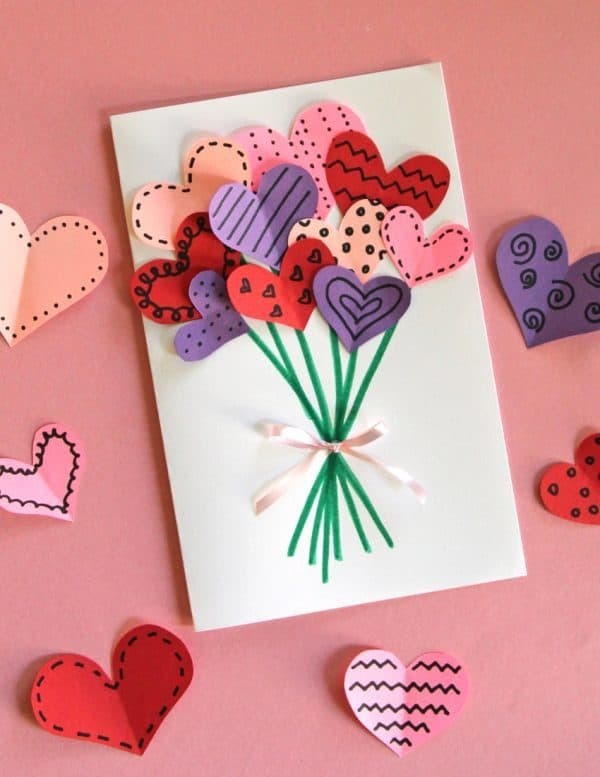 Yes, as in the old times, when there was no internet and social medias to share love messages as now, you can do your own Valentine’s day card and write some love message on it, and send it to your boyfriend or girlfriend. 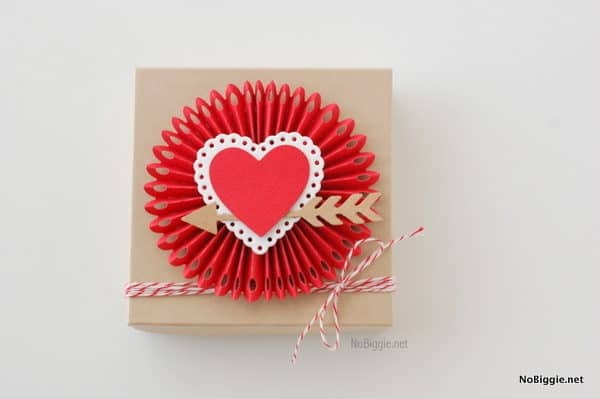 You can buy him/her some present and add the card together with the present, or you can just send him/her the love card, and remember him/her how much you love him/her. 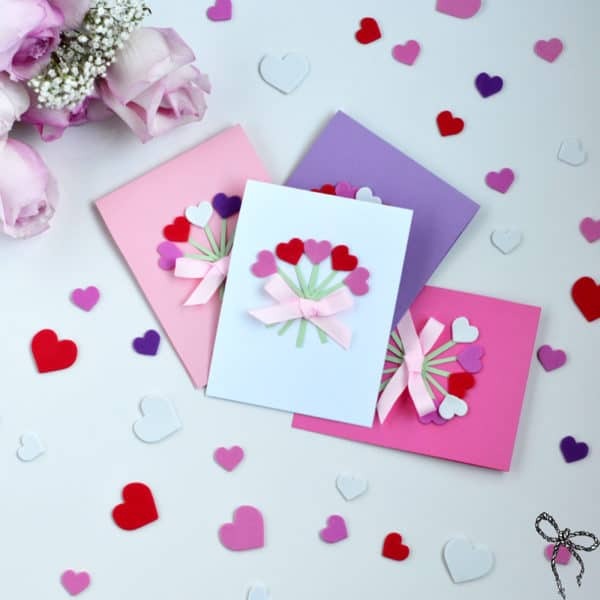 Below we have selected some inspiring ideas to help you create you perfect love card, but you should also open up your imagination too. 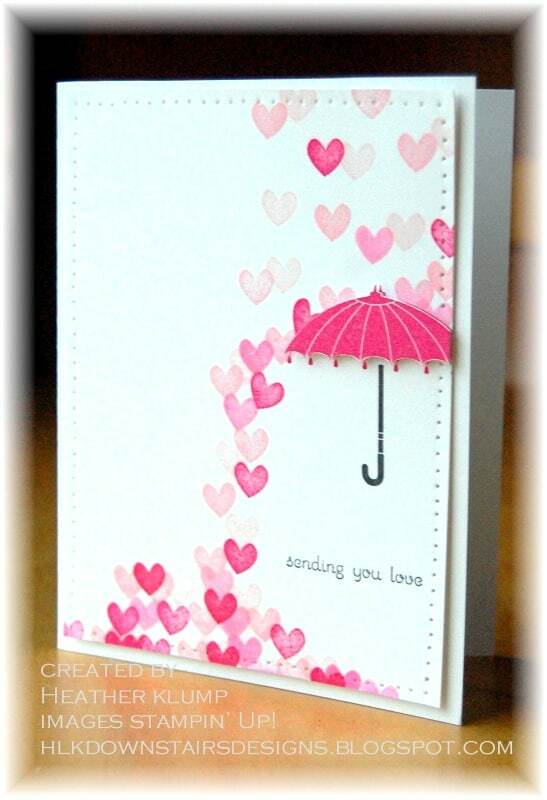 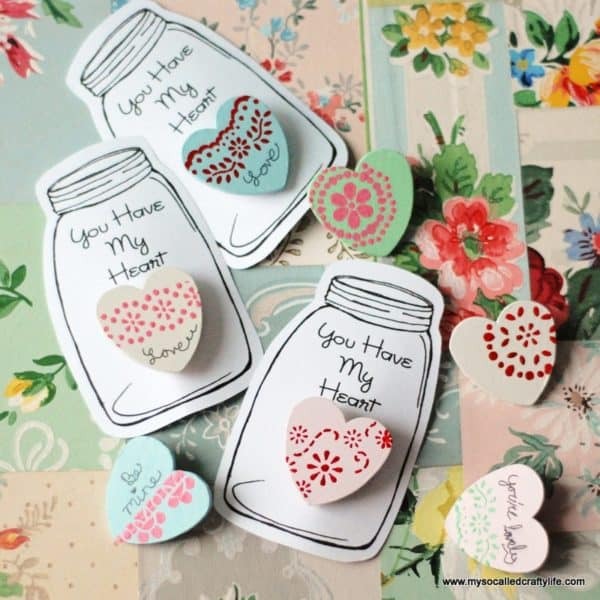 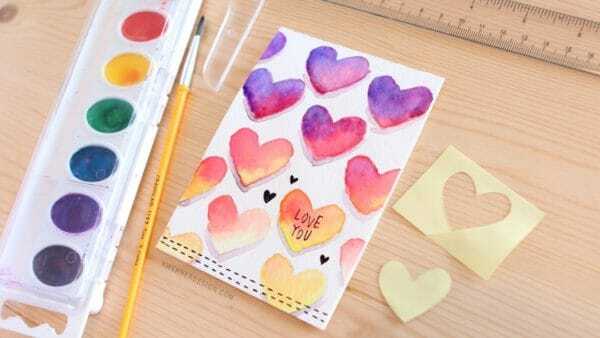 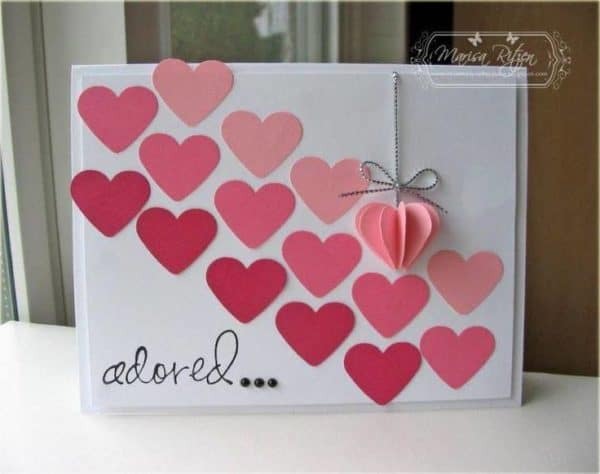 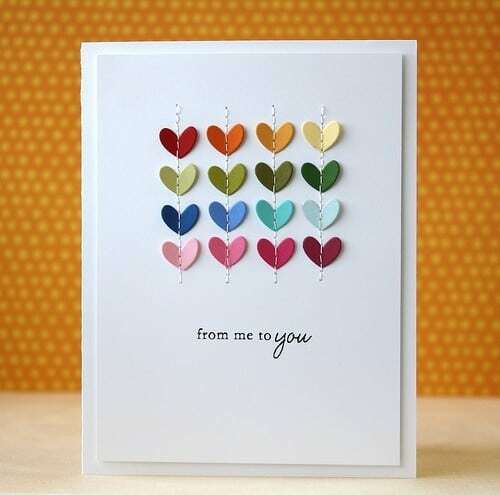 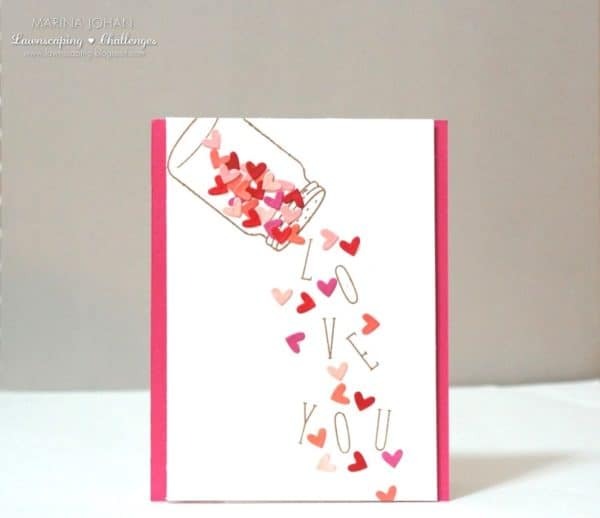 The making process is so easy, and all the needed items for creating this love cards will be some colored papers or cartons, scissors, glue, some color pencils, and… your big wish to express your feelings through love cards. 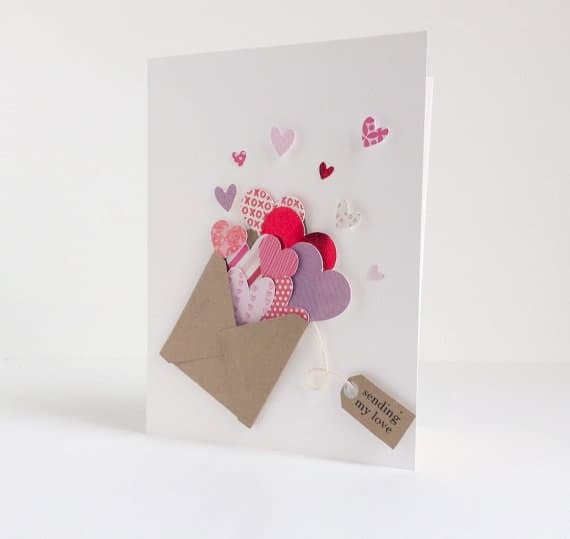 Scroll down the page and get inspired to create your own love card, and we are sure that your partner will enjoy it more than any other gift he could ever receive.